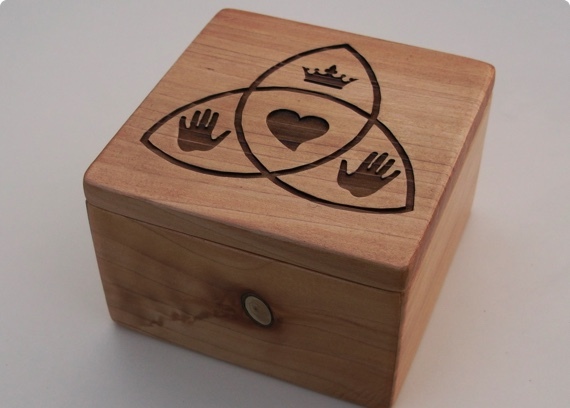 Personalised wooden gift boxes handmade in Ireland for the perfect gift. 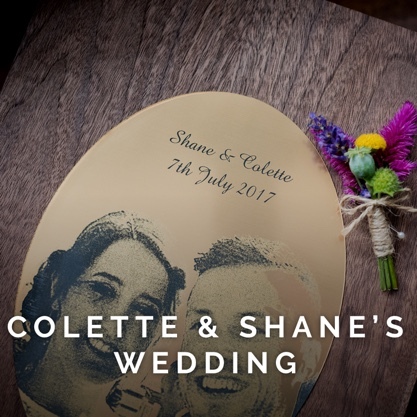 Located in the beautiful county of Wexford in Ireland, we created our first wooden box as a wedding gift back in 2012. 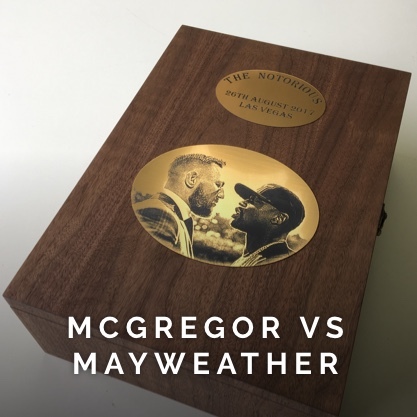 Since then we've created beautiful handmade wooden boxes for all occasions, companies and celebrities. 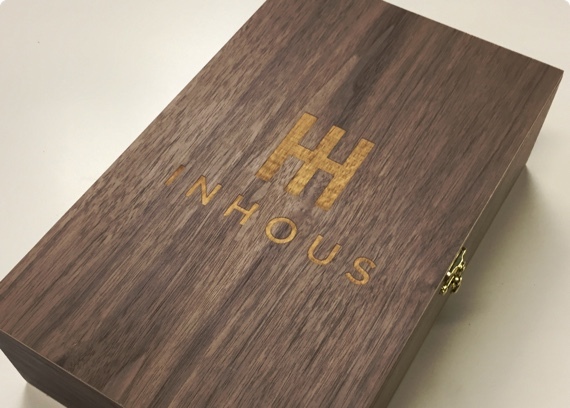 We create beautiful personalised wooden boxes for both corporate and private, everywhere! 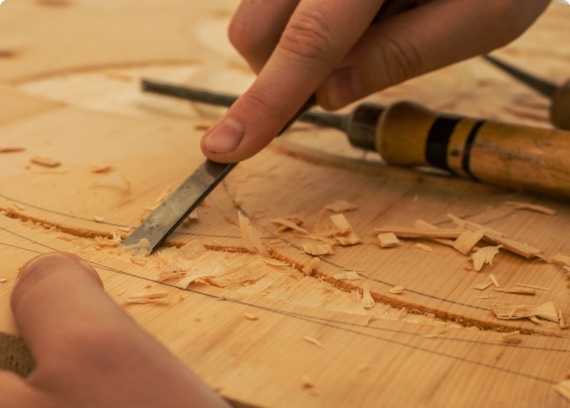 All of our wooden boxes are handmade by our master craftsman Joseph Sinnott. Instilling his skills and passion in each box. We've created wooden boxes that are perfect for all occasions and use. 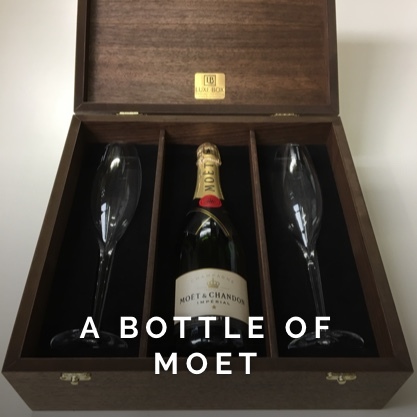 From wine boxes to whiskey boxes to watch boxes, we create them all. 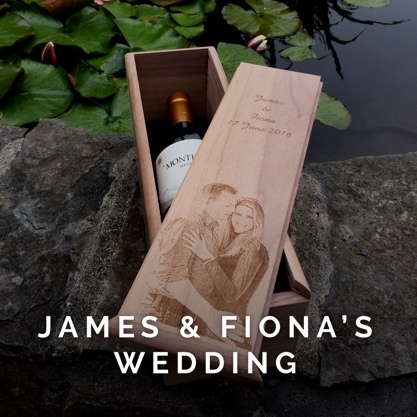 We can laser engrave any image on to our boxes providing you with a completely personalised wooden box. All of our boxes are made to order which gives you a beautiful personalised box for that special occasion. Our customers love our wooden boxes so much that they post them on social media. Here are some of our favourites. Got a question or need some help? Then get in touch with us by filling out the following form.